An important update today about getting your emails delivered. 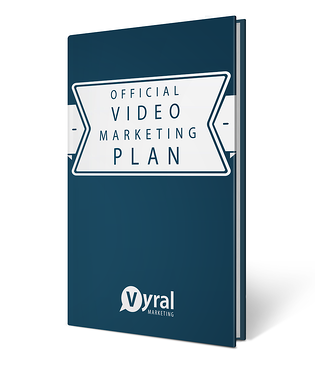 Since we started Vyral Marketing in 2009, we’ve still recommend you reconnect with everyone who knows you when you start our marketing plan. That includes exporting all your Facebook, LinkedIn, CRM, and email contacts. While we still recommend exporting all these contacts so we can upload them to Facebook and “boost” videos to them, email rules are tightening up. Over the past few months we noticed a trending decline in the deliverability of your emails. For some high-sender clients, up to 50% of the emails sent were not making it to the inbox. That’s very bad. The sender reputation of our past email service wasn’t optimal. They let too many emails through and it hurt everyone. So, we picked an improved email service provider. Your email will now be sent through Emma Email. Their deliverability is excellent, it's mobile responsive, and it’s more likely to be delivered, opened, and clicked. Sean Z. was hovering at a 10% open rate when we sent email through our previous email provider. His numbers almost doubled with Emma to 19% and 17% open rates on the past two emails we sent. 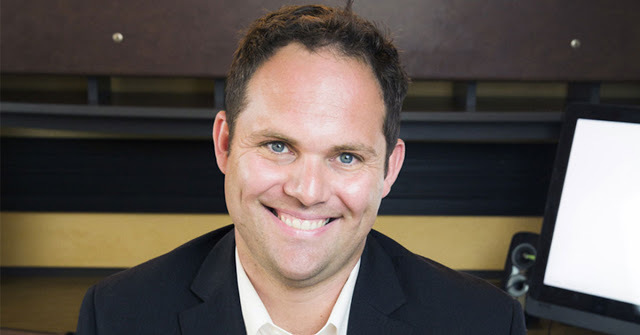 Scott H.’s first email through the new Emma system was opened by 51% more people. The last email sent through the old system had a 22% open & 5% click rate. The next email sent through Emma received a 41% open & 41% click rate! His email also received a “10” mailing score, which is the best you can get. His email was 99% delivered. 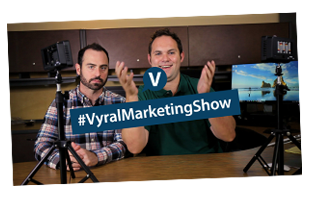 Mike Q., a Vyral client since 2015, noticed dwindling numbers on his open/click reports. 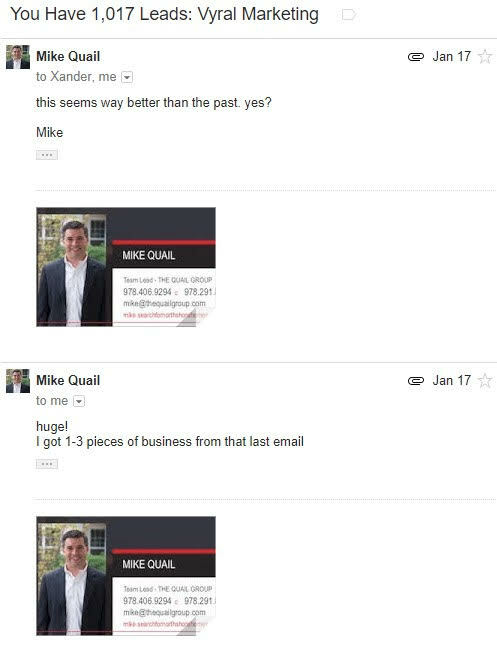 In his last video, Mike saw a huge spike in email engagement with the new email platform. The deliverability problem is now fixed and optimal. We’ve suppressed everyone in your account who have not opened your email in the past 18 months. You don’t have to do anything. We’ll continue to email this clean list only, and anyone new you add to it, going forward. My recommendation is to add new people to your database. These non-responders are not interested in you. Emailing them will prevent you from reaching people who will respond. You’ll get a landing page like this. Simply bookmark it on your browser toolbar and enter the person’s email when they give you permission to stay in touch. They will immediately get a confirmation email from you. You can also opt them in right on your video blog. We’ll put a link to opt-in on your video blog so people can subscribe on their own. Finally, keep adding permission-based contacts to your current CRM of choice like you have been. Export the whole database to us once a month. We’ve suppressed all your “bad” contacts so they won’t be added again – only your latest email addresses will. First of all, welcome and thank you for hiring us. We’re looking out for you with all of this so you can focus on your business. We appreciate you! During your 30 day on-boarding plan, we’ll import your entire CRM and any email list(s) you’ve been communicating with directly into Emma. Then, we’ll suppress anyone who has not opened an email from you in 18 months. 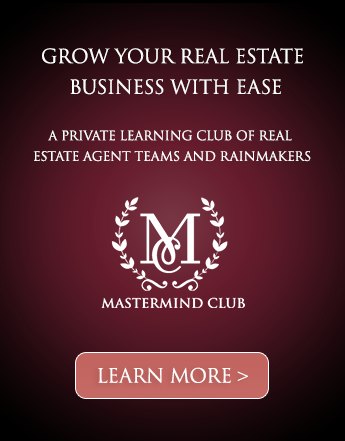 This way, you can just export your entire CRM and/or email lists every month going forward. You can rest assured only new contacts will be added to Emma (since we originally suppressed the non-responders). Thank you for trusting us with this decision. The days of throwing everyone who “may” know you into an email marketing program are over and we wanted to make this required transition painless. If you have any questions, send a message to our COO Allison McMickell at allison@getvyral.com. She is on the phone with Emma all the time to get your emails opened and clicked.